Toby’s work as a disaster pastor began when he was about a thousand feet away from the World Trade Center on 9/11. Toby is a chaplain to a federal disaster group that responds to high risk medical events. He was in the Super Dome during the Katrina Hurricane, and the day after the earthquake in Haiti. 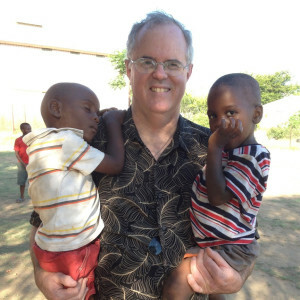 He has a Bachelor’s degree in Psychology, and a Master’s and Doctoral degree from San Francisco Theological Seminary. Toby’s forthcoming book, Disaster Pastor: The Power of a Small Light, explores the ethics displayed during disaster situations. Toby has been married to Judy for 47 years and they have one son, Erik. 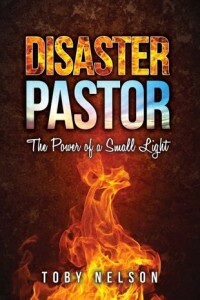 Get your copy of "Disaster Pastor, The Power of a Small Light"